Twiggs County will soon be home to one of the largest solar panel projects, east of the Mississippi River. 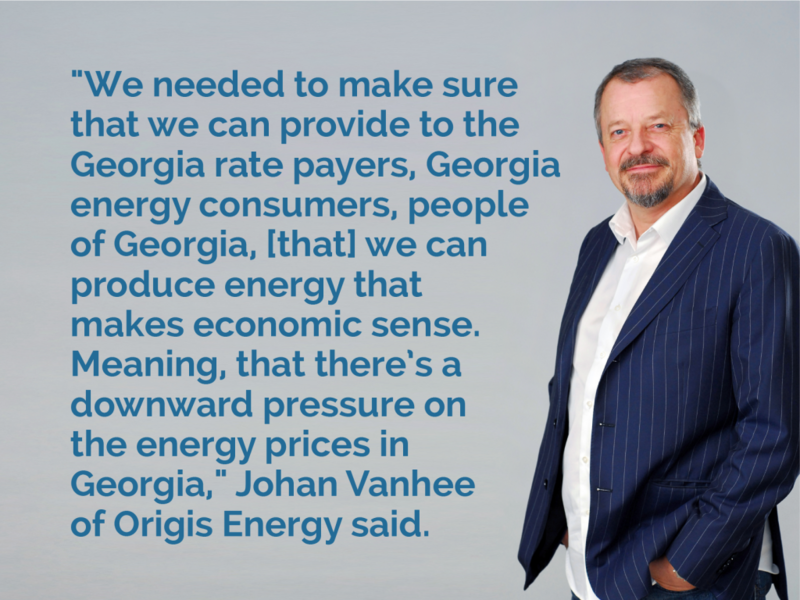 First Solar and Origis Energy are bringing clean, renewable energy to the Peach State. “We really are proud of this. It is going to be more green energy in Georgia, not just in Twiggs County,” Twiggs County Commissioner Virginia Villatoro said. The field of trees and shrubs you can see driving near Highway 23 and Calvary Church Road doesn’t look like much, but in 14 months the area will be the biggest solar panel project in Georgia. “We utilize communities, such as Twiggs County, that have an abundance of land and a need for job growth and job creation,” Georgia Public Service Commissioner Tricia Pridemore said. Johan Vanhee with Origis Energy says the larger the solar plant, the lower the cost for energy for customers. He says it makes solar energy not only cleaner, but cheaper in the long run.